The “excellent, fast-paced story” of a woman torn between duty, desire, and loyalty—and the legacy she seeks to leave for those she loves (Historical Novel Society). Despite her doubts, Margaret falls under the spell of her adopted home. But she has rivals. And while Jamie is an affectionate husband, he is not a faithful one. Even providing an heir cannot guarantee Margaret’s safety when Jamie leads an invading army against her own brother, Henry VIII. And when her husband falls in battle, she falls prey to the attentions of the ambitious Earl of Angus—a move that brings Scotland to the brink of anarchy. 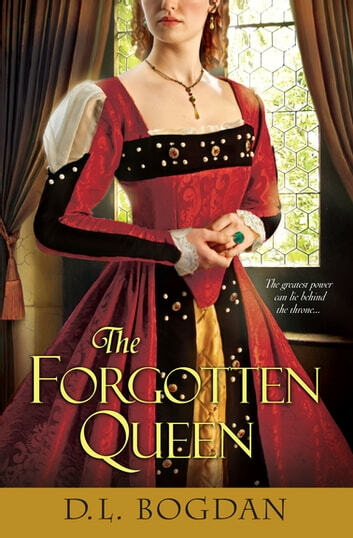 Beset by betrayal, secret alliances, and the vagaries of her own heart, Margaret has one overriding ambition she will never give up—to preserve the crown of Scotland for her son, no matter what the cost.